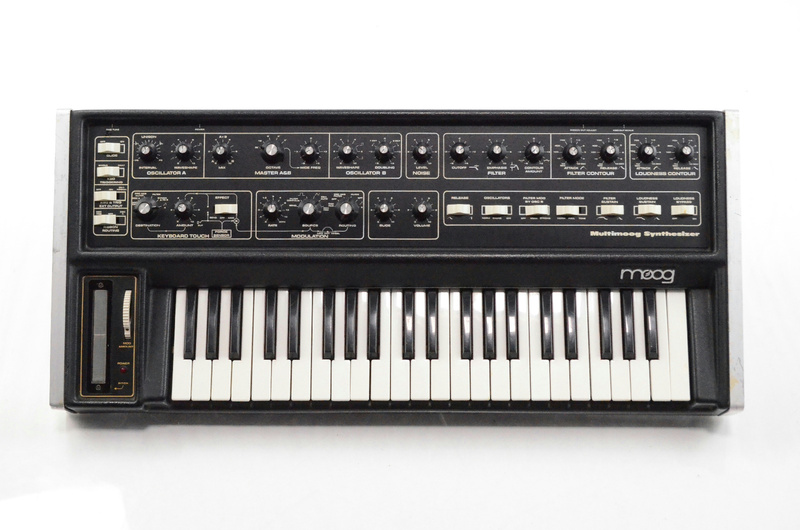 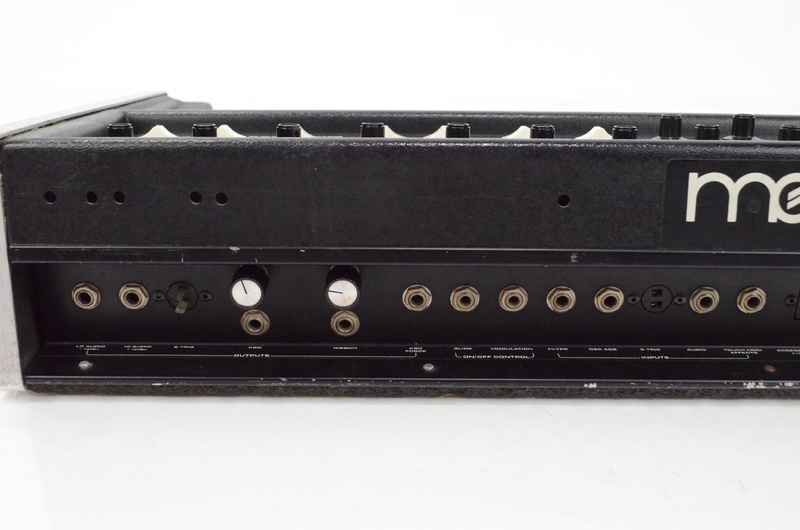 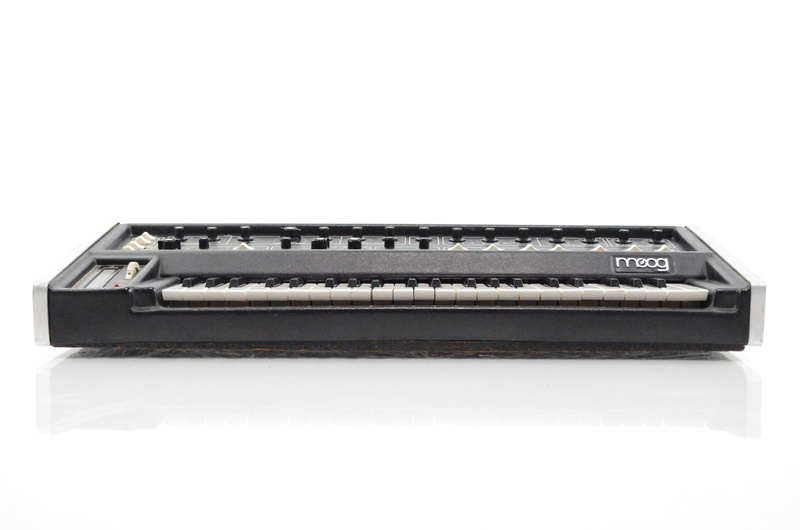 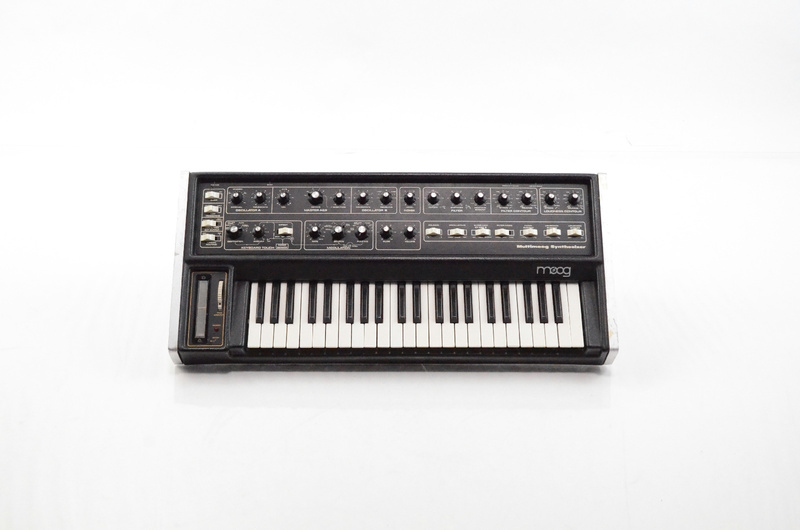 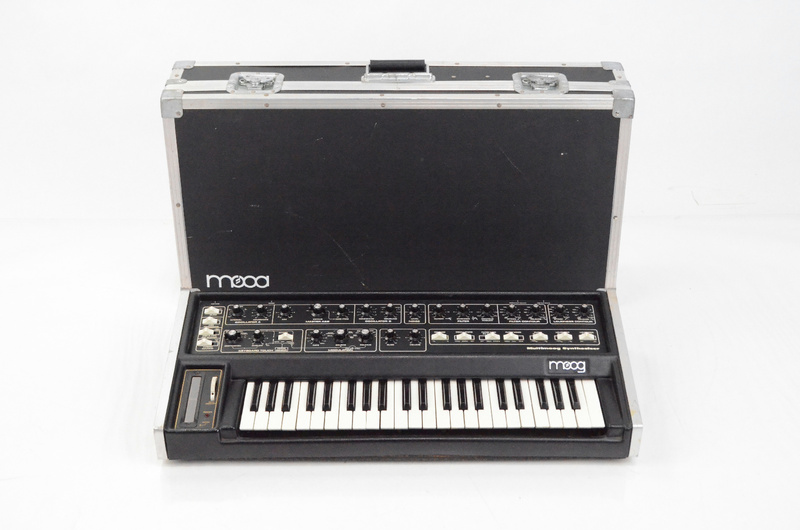 PRODUCT DESCRIPTION: This listing is for a Moog Multimoog Monophonic Analog Synthesizer Keyboard with its original hard Case. 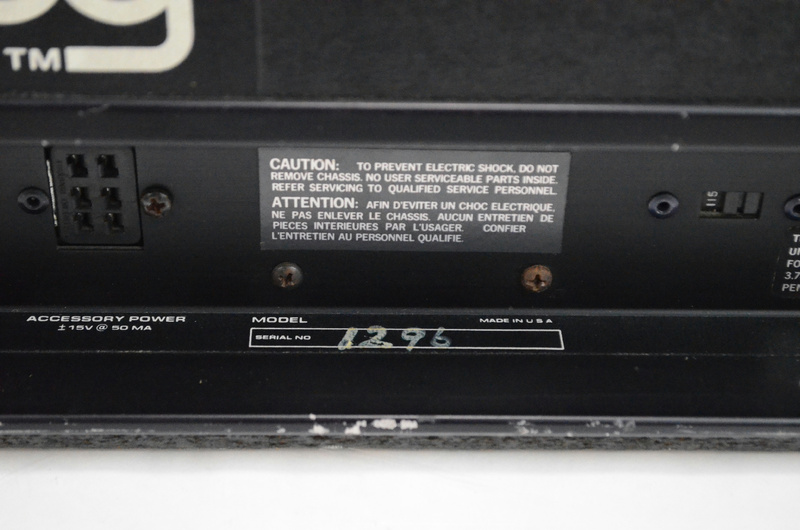 PHYSICAL CONDITION: Very Good - Some scuffs and a few dings can be found on the chassis, along the metal edges mostly. 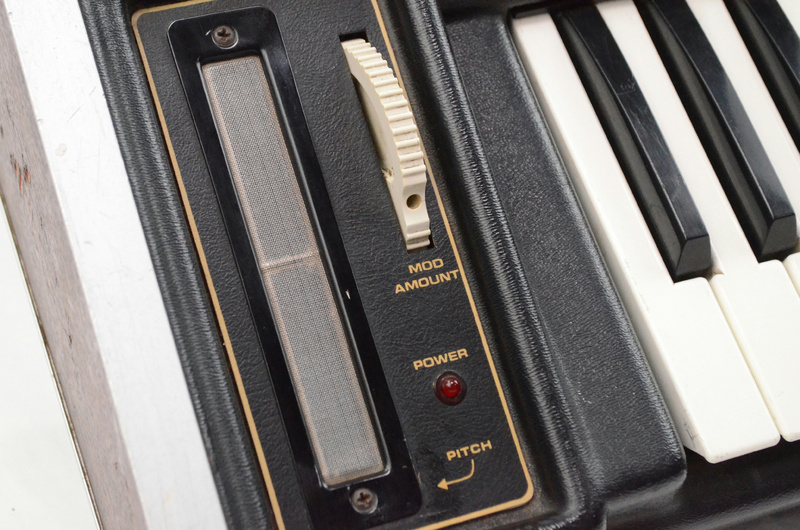 But all controls, the knobs and the slide-switches are all intact and look to be in fine working shape. 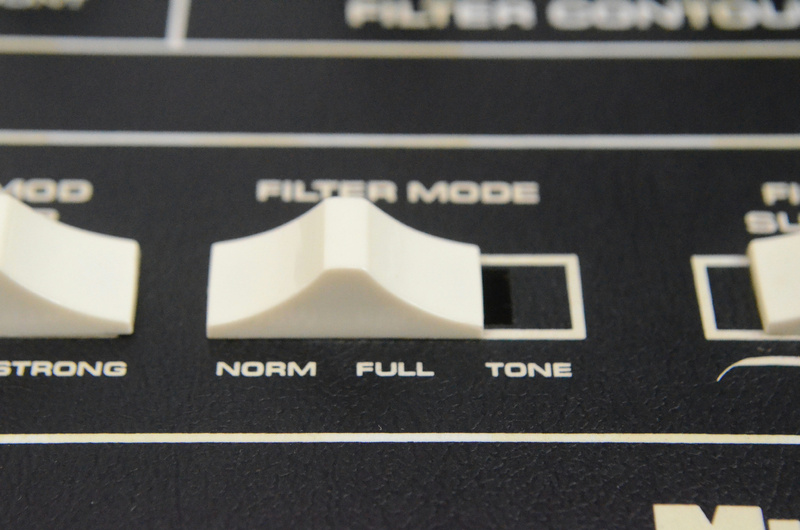 Mod wheel and ribbon controller are also in terrific shape. 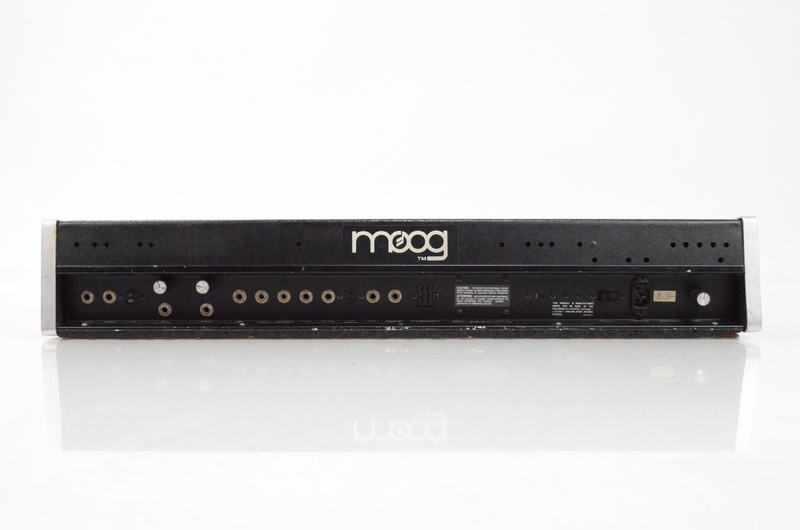 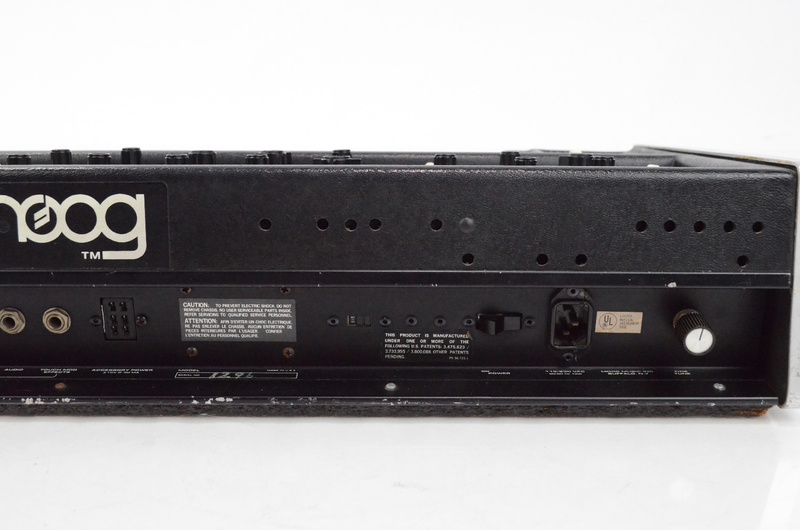 Rear-panel is lined with various I/O, all of which are also intact and look to be in great condition. 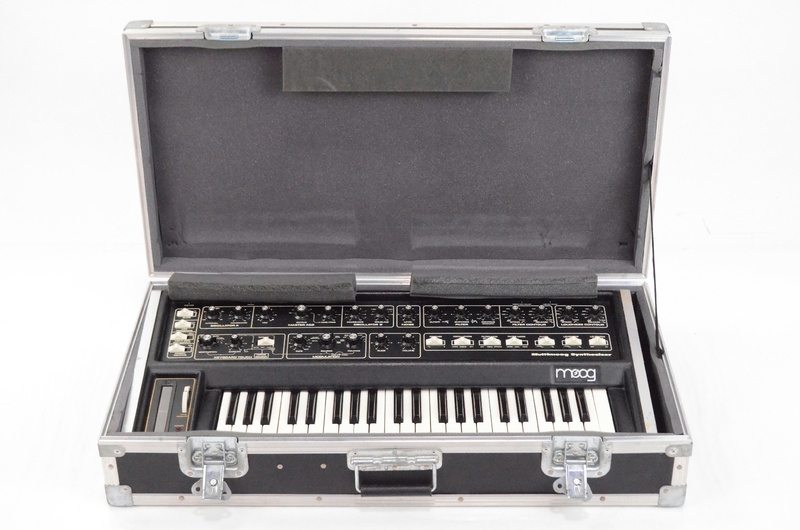 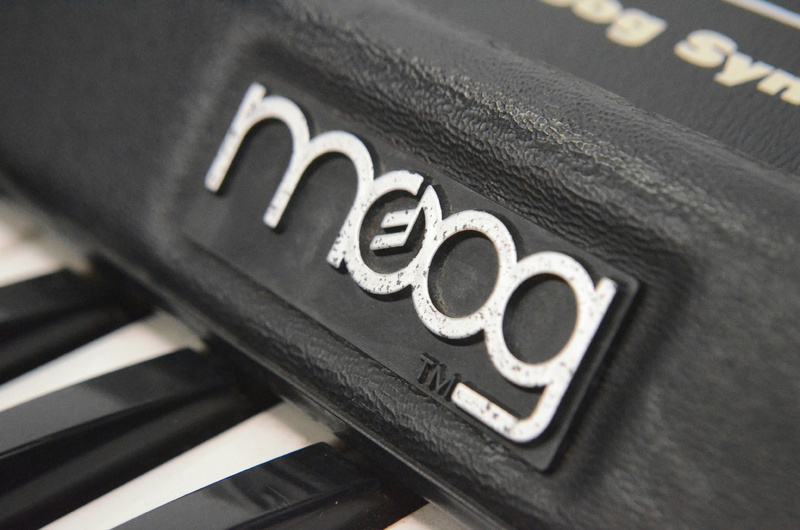 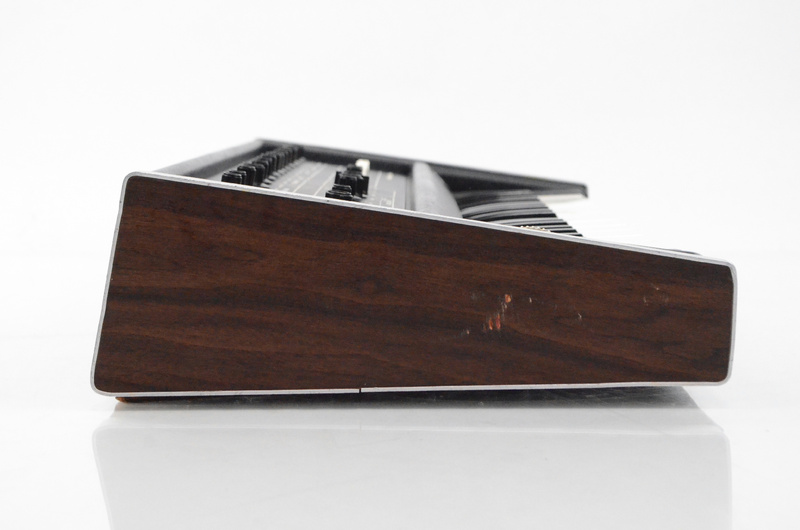 The hard Moog case that houses the multimoog is also in terrific condition, its locks, handle, and interior support foam are all in great shape. 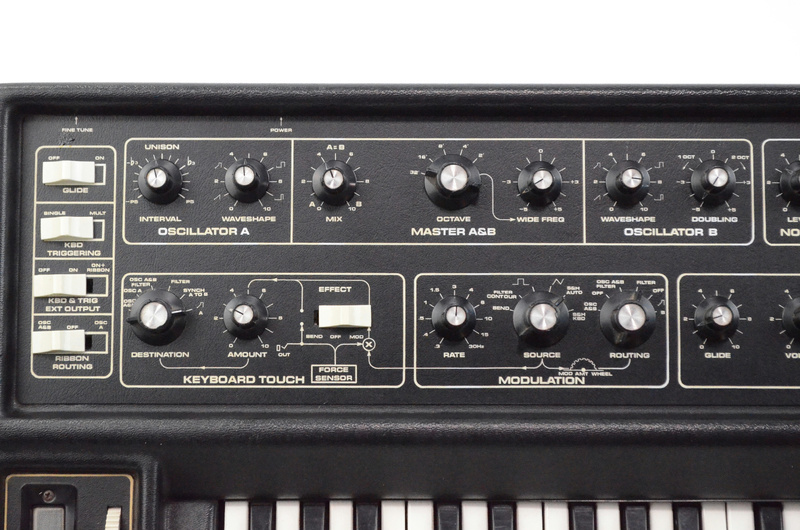 Overall condition is very good. 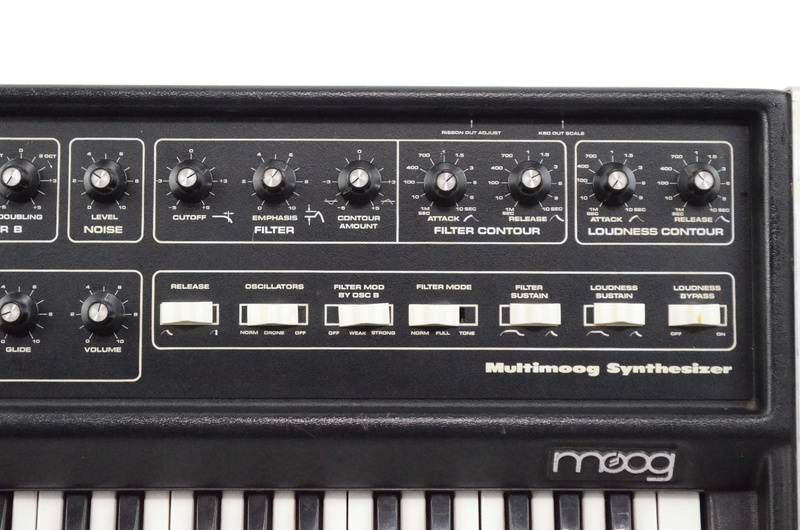 WORKING CONDITION: Excellent - All controls, I/O, and the various switches and settings all operate flawlessly. 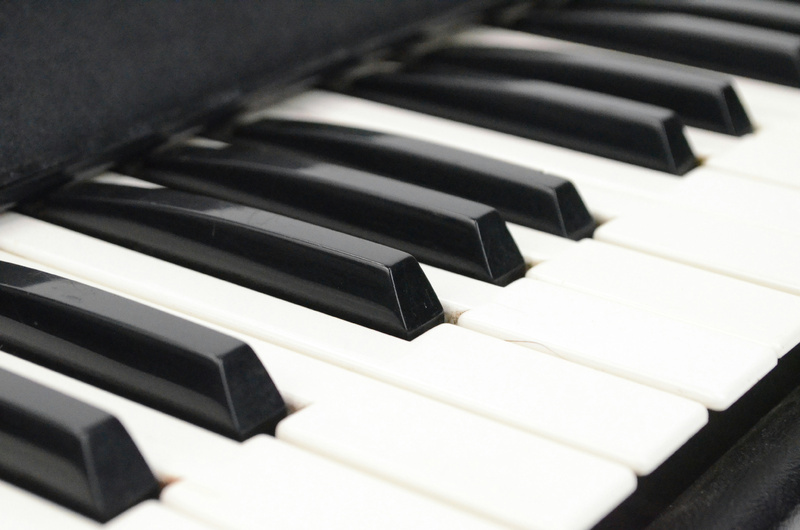 All keys as well. 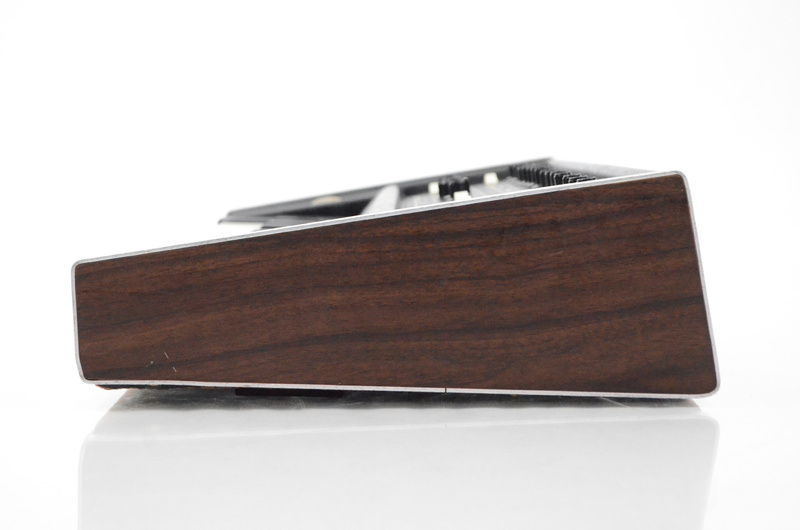 Overall working condition is excellent! 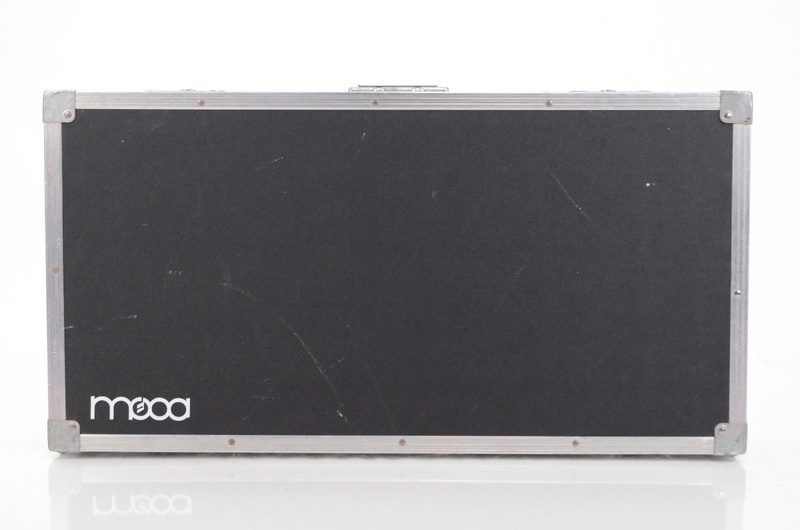 UNPACKAGED DIMENSIONS: 35" x 18" x 8"